Within the exclusive Hanover Woods community, expect to see exotic floor plans featuring many custom features and amenities included as standards in these homes. Large sprawling lots with mature oak trees. 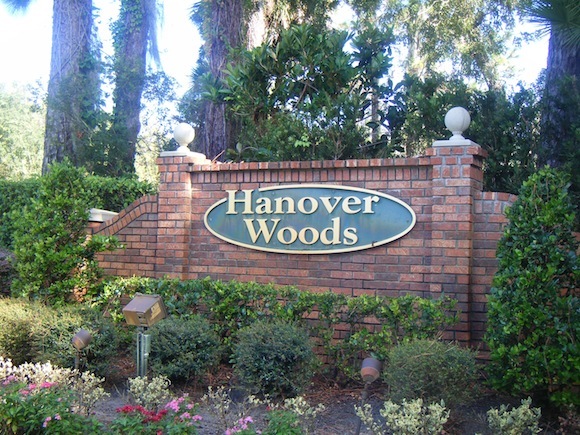 Hanover Woods is home to local business executives because of it’s easy commute to the I-4 Technology Corridor.